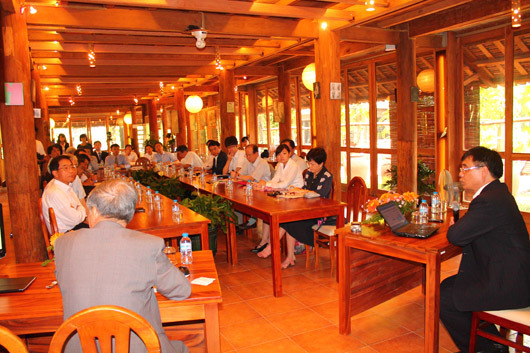 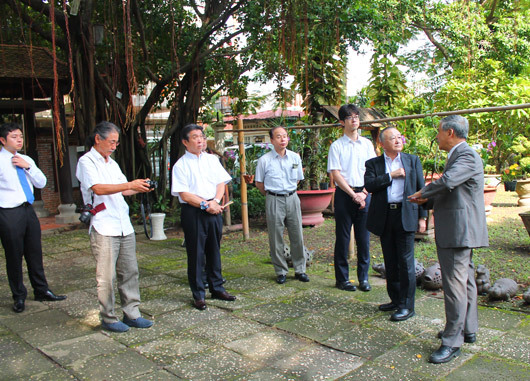 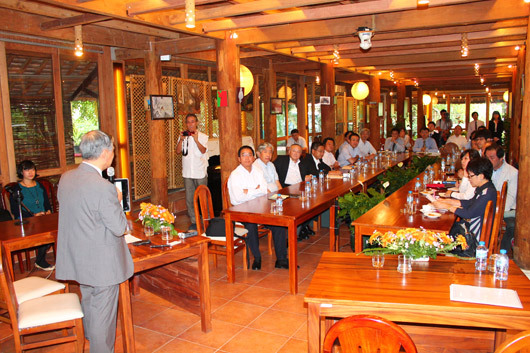 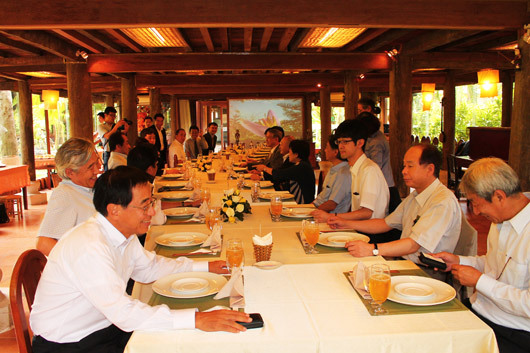 In 19th August 2014, a meeting was organised at Minh Tran garden by the collaboration between MITANI SANGYO Company and Minh Tran Company. 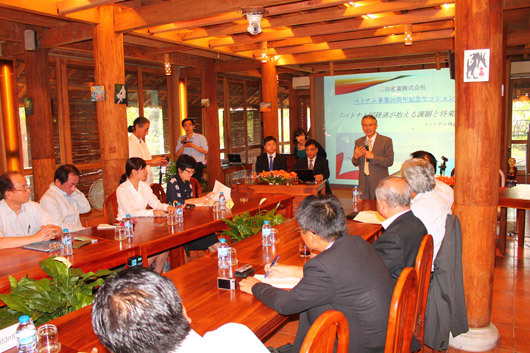 The meeting discussed on the subject of Vietnam economy, the current difficulties and future opportunity in Japan – Vietnam cooperation. 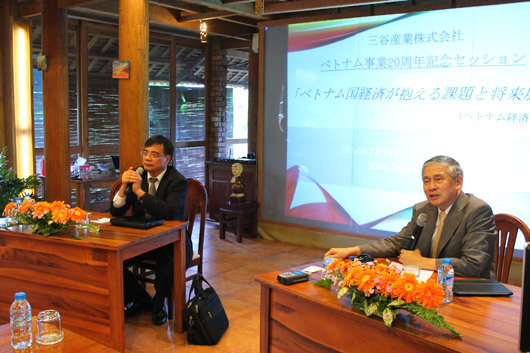 The meeting was highlight by the presentation of Mr Tran Dinh Thien, head of Vietnam Institute of economics and the participation of many Japanese investors in Vietnam. 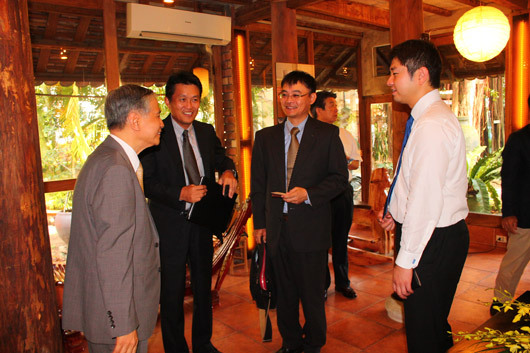 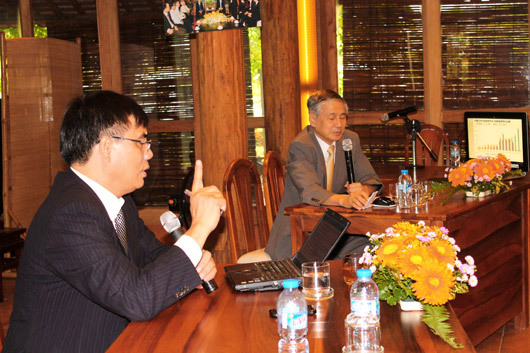 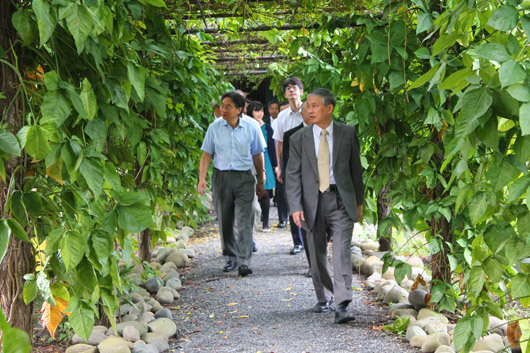 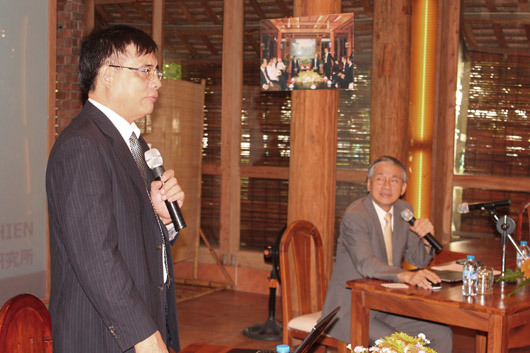 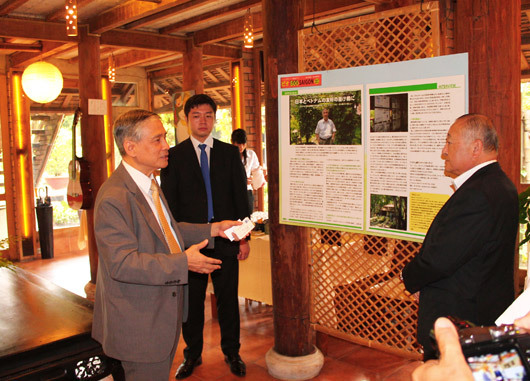 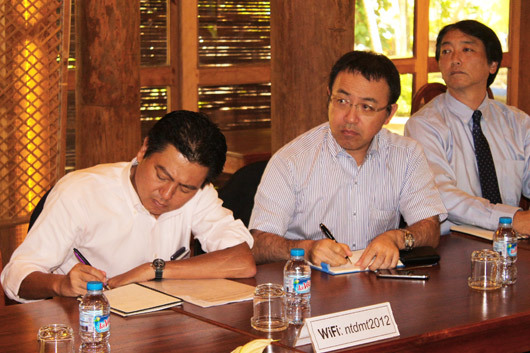 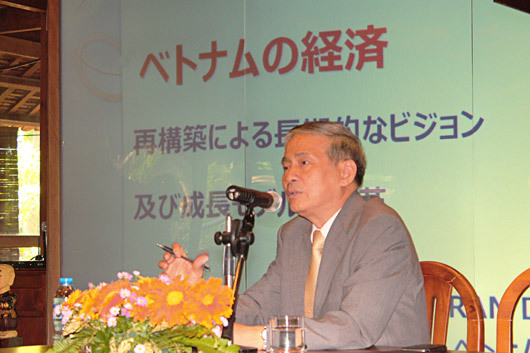 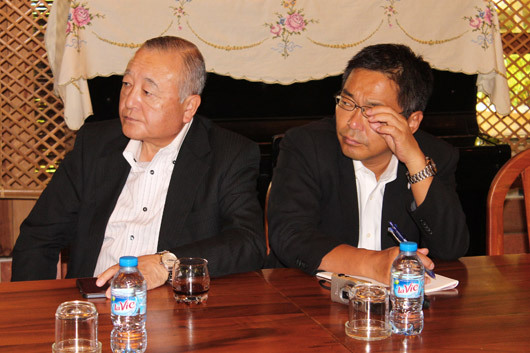 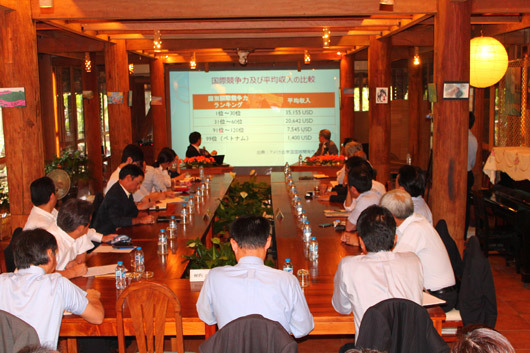 As mentioned in the meeting, Japan is an important factor in the economic development of Vietnam. 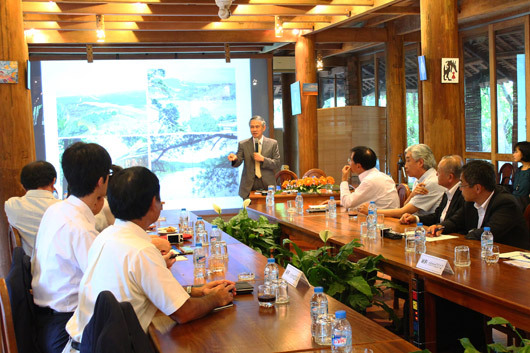 The meeting was succesful, help increase understanding regarding the economics of Vietnam and enhance the economic cooperation between two countries.